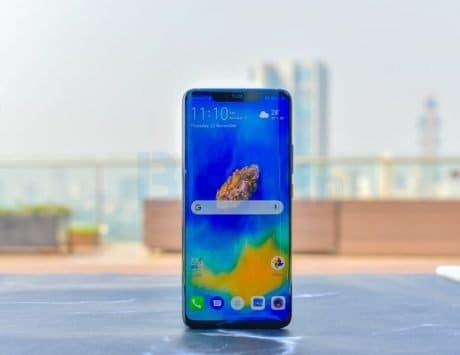 Unlike the previous LG G-series devices, the G8 ThinQ may carry a flagship price tag. LG, the South Korean smartphone maker has scheduled an event on February 24 at MWC 2019 in Barcelona. 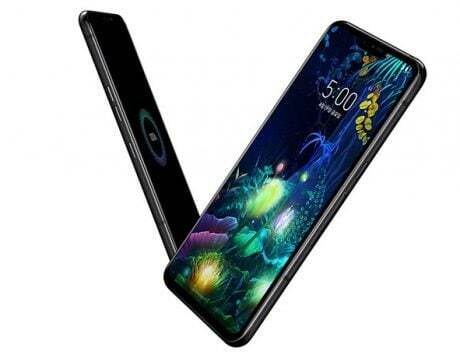 The company is widely expected to take the wraps off the G8 ThinQ and the V50 ThinQ 5G smartphones at the event. 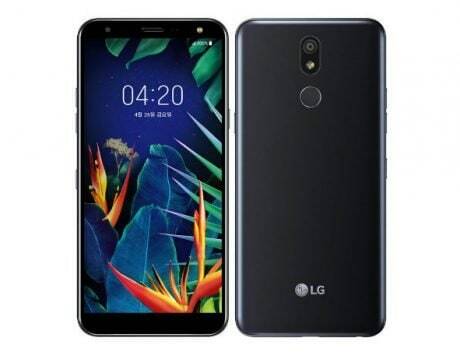 In the past three years, while Samsung, Apple and OnePlus smartphones have seen a significant price increase, LG has managed to hold off and price its devices lower than the competition. But that may not be the case this time around. 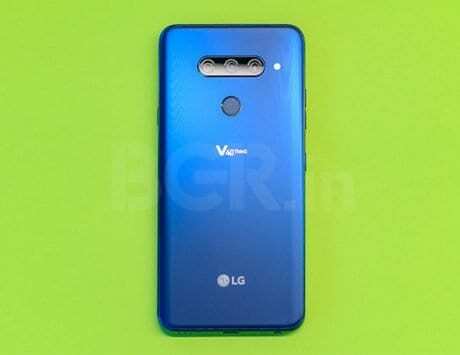 According to a leak on Reddit, the LG G8 ThinQ will carry a price tag of $1,199.99 CAD, which is approximately Rs 64,400. 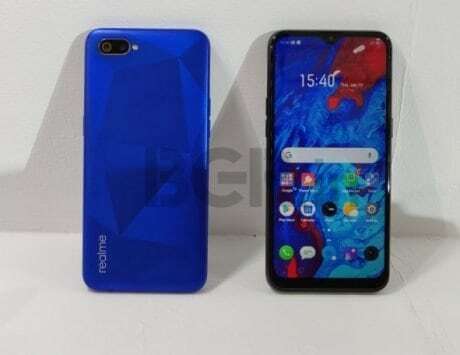 If that seems expensive compared to the Rs 39,990 launch price of LG G7 ThinQ in India, there are a couple of things to note here. 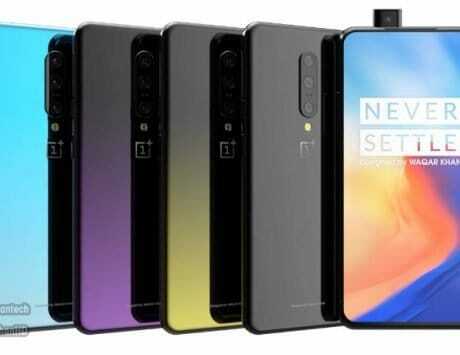 Firstly, it is the leaked pricing in Canada, and in other regions, it may be priced differently. Secondly, the pricing is for the 128GB variant, which means you get double the storage. Thirdly, the kind of upgrades that LG will reportedly pack in the smartphone, could mean a price hike. 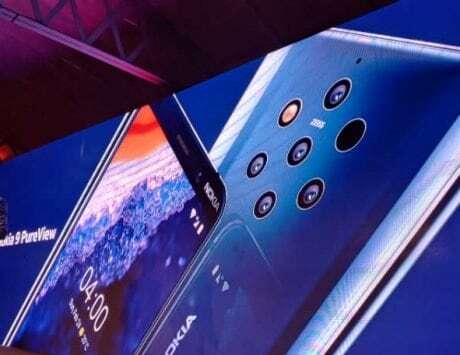 From what we know so far, the smartphone will come with a notched display, and will be powered by a Snapdragon 855 SoC. 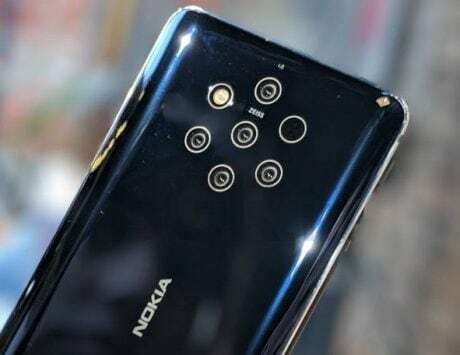 At the back, it will likely come with a dual camera setup, whereas on the front, it is expected to feature a ToF (3D Time of Flight) camera, 3D object tracking, face unlock, background blur and AR (Augmented Reality) features. While the LG G8 ThinQ may not include an in-display fingerprint scanner, rumors hint at a bigger battery than the predecessor.